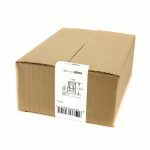 Includes 4 chrome wheel locks, 1 wheel lock key tool, chrome lug nuts, key storage pouch and an I.D. Card. 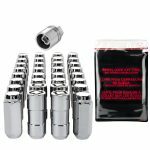 These Chrome SplineDrive Lug nut kits include 4 chrome wheel locks, 1 wheel lock key tool, chrome lug nuts, 1 lug nut installation tool, key storage pouch and an I.D. card. 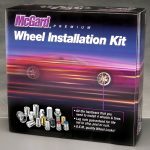 These Color SplineDrive Lug nut kits include lug nuts, 1 lug nut installation tool and a key storage pouch. 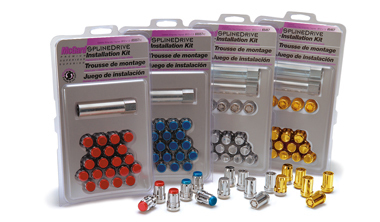 These Color SplineDrive Lug nut kits include lug nuts, 1 lug nut installation tool and a storage pouch.